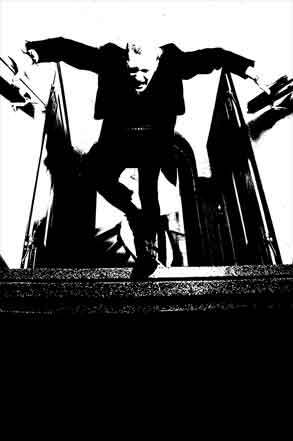 When insomniacs spend too long without sleep, they either die or find a way to the Mad City when the clock strikes thirteen. Several desperate insomniacs facing great problems find themselves in a world with boys made of paper, constables made of clocks and much worse. 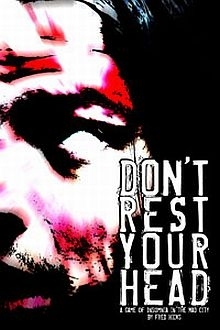 Don’t Rest Your Head is a game developed by Fred Hicks, so if you like this AP, check the game out.